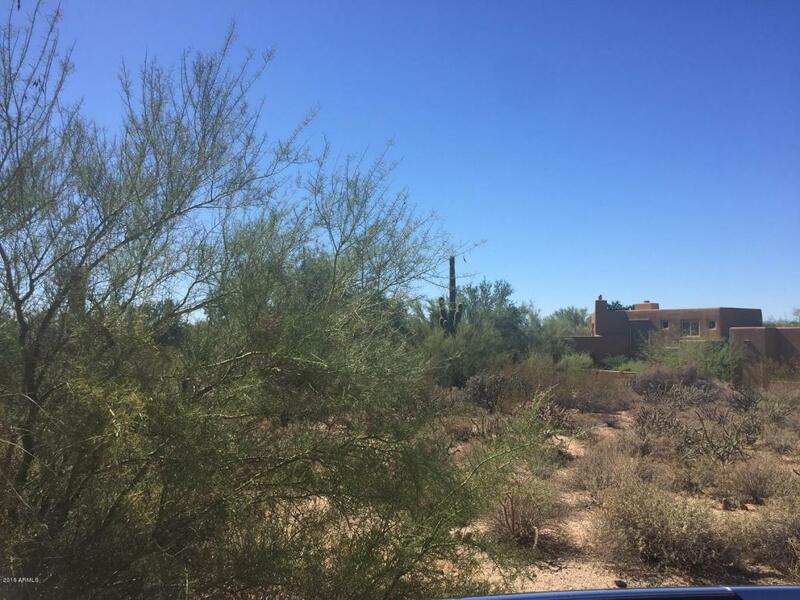 Spectacular south-facing 1 acre lot in the exclusive community of Desert Highlands. Easy build site with a 23,000+ sqft building envelope! Stunning views and open desert. 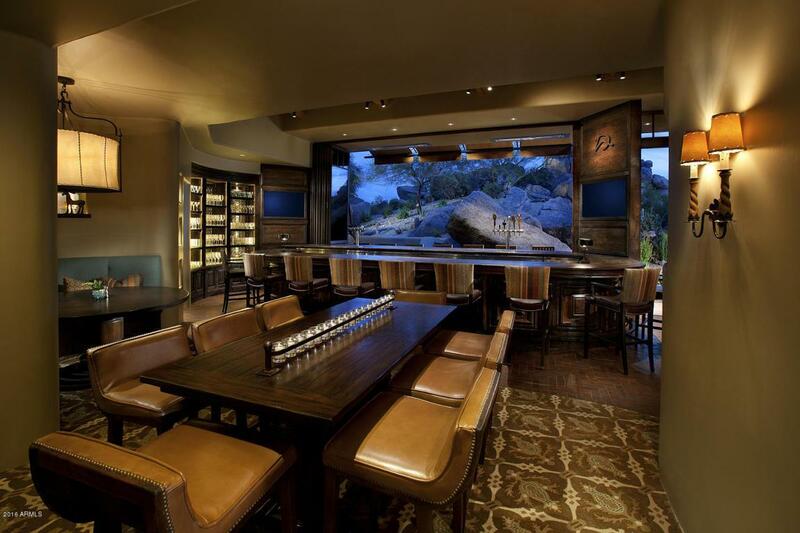 Desert Highland world class amenities include a Jack Nicklaus championship golf course, 18-hole putting course, newly designed clubhouse, state of the art fitness center, Highlands Racquet Club & more. 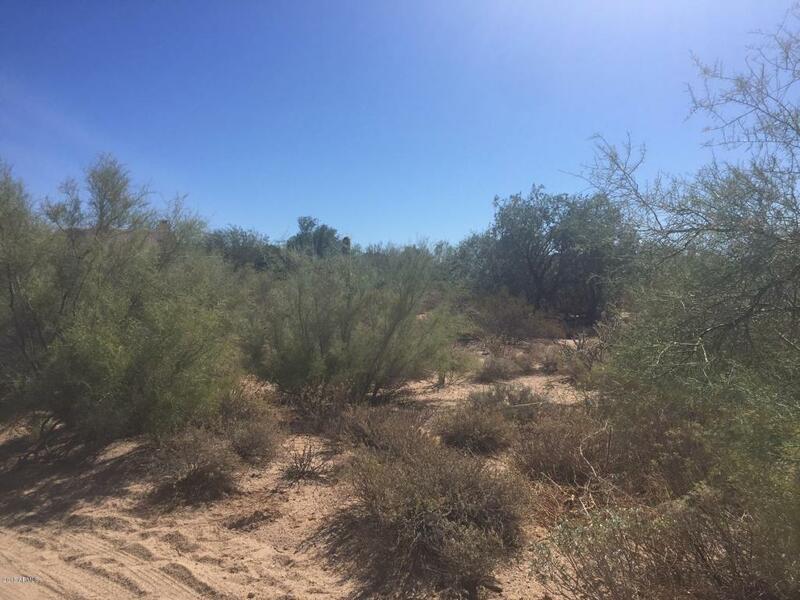 Open to a Desert Highlands or Whisper Rock home trade up to $2,000,000 with the lot value applied to purchase. A $75,000 membership fee is due from buyer at close of escrow.